Colorado Home Caregiver - and Beyond! 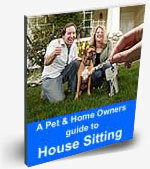 I have had extensive house and pet sitting experience. 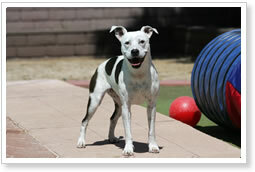 I am conscientious and would treat your home and my son is very respectful and LOVES animals. Nurse with a Communications degree, lots of experience caretaking in Alaska and wonderful references. Will watch your home and pets! 30 year old animal lover. Preferred sit locations: We are open to opportunities. I am a very laid back guy. I love to travel and meet new people. I am very responsible with no criminal background and am very trustworthy. I am very flexible with dates and period lengths for stays. Preferred sit locations: Boulder and Denver areas. I am a responsible, non smoking single person. 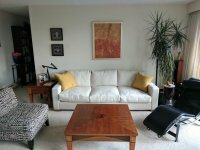 I recently relocated to CT and have experience house and pet sitting. I am attending school online and would be the perfect candidate to mind your house and pets in your absence. I can provide references if needed.